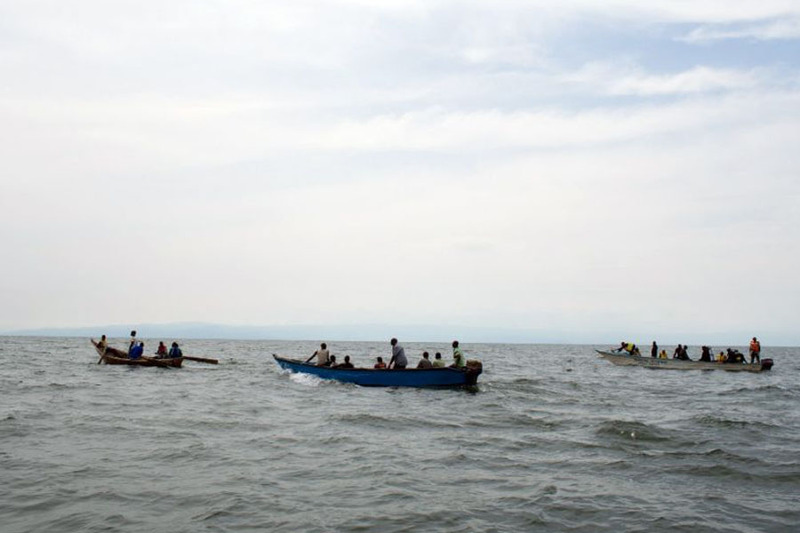 Home Unlabelled 30 people were drown in Uganda Christmas drama on Lake Albert. 30 people were drown in Uganda Christmas drama on Lake Albert. At least 30 Ugandan members of a village football team and their fans drowned on Sunday when their boat capsized on Lake Albert during a party, police said Monday. Police officers working with local fishermen managed to rescue 15 of the revellers, who were heading from the village of Kaweibanda in the western Buliisa District to watch a friendly Christmas Day match in Hoima District, Rutagira said.